Our initial calculations put the North Dakota Remote Spot within MHA Nation lands (Fort Berthold Indian Reservation). This western region of North Dakota seems to be the heart of the Bakken oil boom. On our way towards the Spot we encountered major road construction and traffic, and small towns booming with RV, tent, and trailer settlements associated with oil industry workers. Often times the oil industry talks about how clean oil extraction now can be. While the actual extraction process may (or may not) be cleaner, the footprint of the associated infrastructure is astounding. The Little Missouri State Park is located just west of the Remote Spot and oil extraction is occurring just outside the Park boundary. 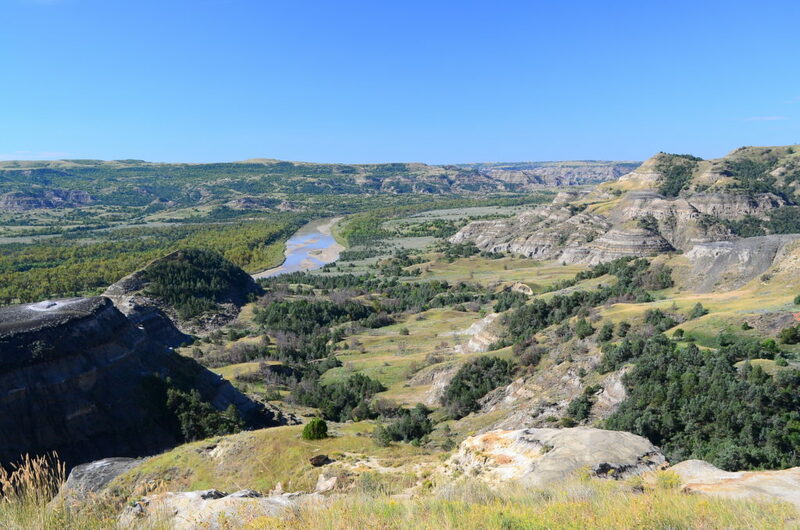 The juxtaposition between State Park lands and Theodore Roosevelt National Park lands to the west and those being developed by the oil industry is very telling. What is alarming is that the impact has only just begun. The number of wells (and all the associated infrastructure) could increase 5-fold. Bullet-ridden sign just outside the Little Missouri State Park. Oil extraction is extensive outside the Park boundary. Theodore Roosevelt National Park. Oil extraction is occurring just outside the Park boundary. 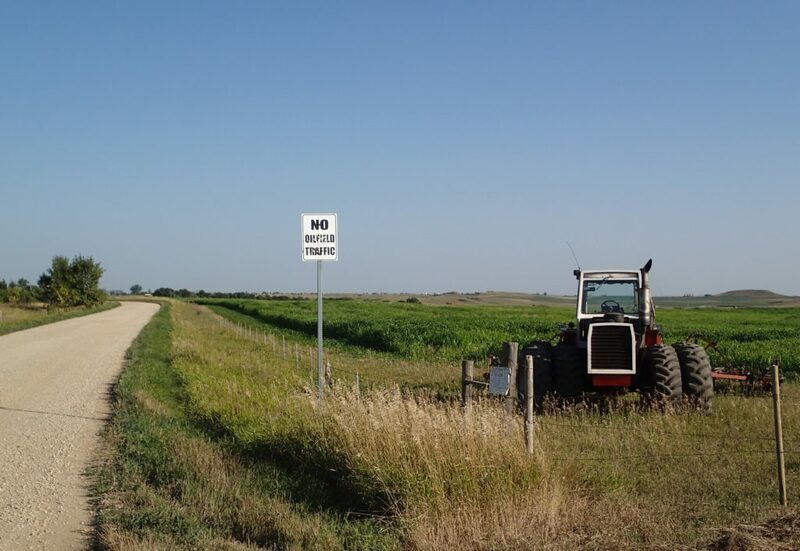 Many articles have been written about the Bakken Oil Boom. Here are links to a few if you are interested in learning more.